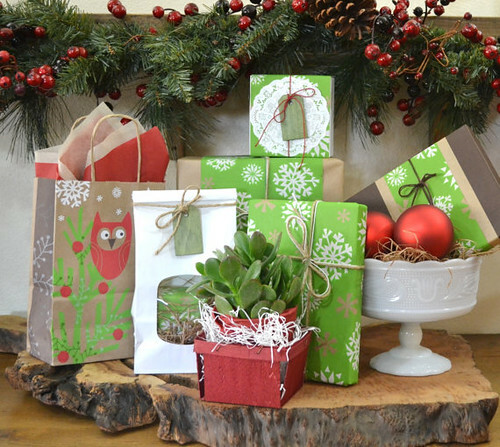 Paper and Present is stocked with an abundance of craft-style gift wrapping supplies to make your presents extra special. 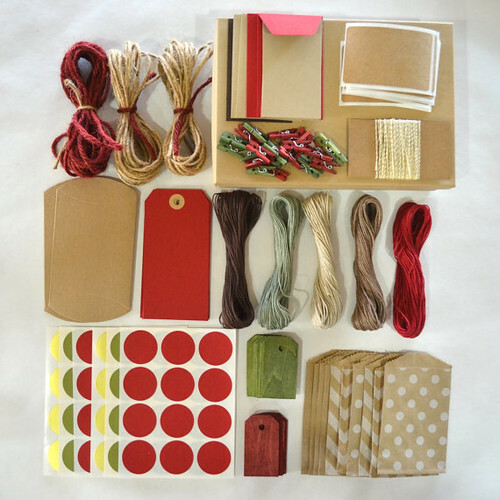 Wrapping paper, tags, twine, tissue, cards, berry boxes, bags, stickers, doilies, mini-clothespins... you name it, Melissa Bilieu probably has it. Items are available separately or as coordinated collections. Receive a 25% discount by typing in Paper25 at checkout. 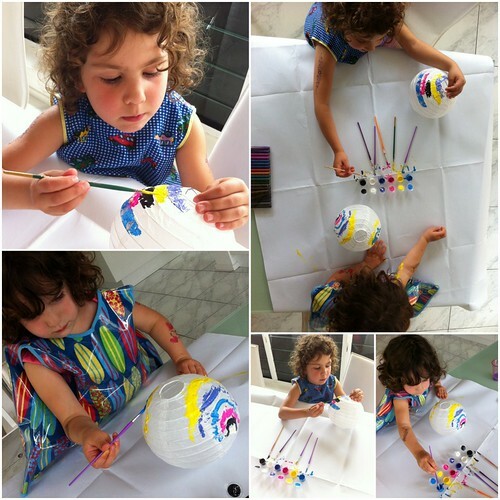 Partycraft Secrets [edit: no longer available] has an endless supply of fast, fun, and affordable ideas for entertaining and crafting with young children. With the help of her cute daughters, Linda demonstrates the art of "classy craft" via themed Ebooks and printable papers. Whether your little one is desiring a Christmas, ballet, princess, pirate, mermaid, jungle, or fairy theme party, relax... an abundance of doable crafts and coordinated papers are available to you with just a click of the mouse. I'm loving Linda's idea of doing large scale quilling instead of tying bows! 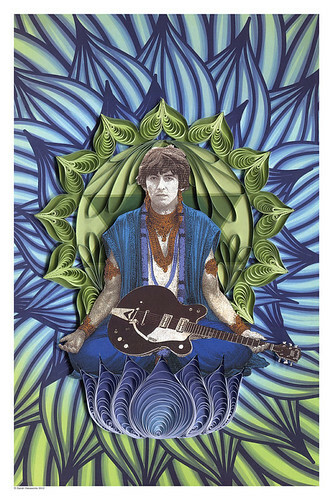 One of Sarah Yakawonis's newest items in her Etsy shop Yakawonis Quilling is this George Harrison poster that combines her graphic design talent with a love of paper quilling. Music and movie fans will want to check out Sarah's other pop culture posters too. 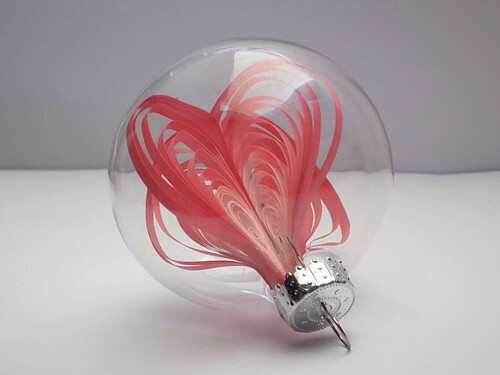 Her pretty glass and loopy paper ornaments look as light as air and are available in lots of colors. Use coupon code Happy Holidays for 15% off your purchases at the shop. Linda Thalmann of PaperPhine stocks the best selection of paper twine, yarn, and rope. 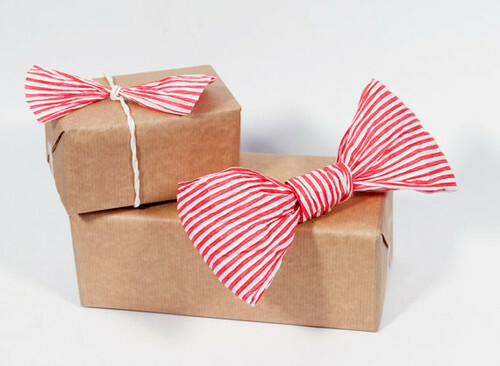 Add special flair to your gifts by unfurling the heaviest variety so it looks like striped ribbon. 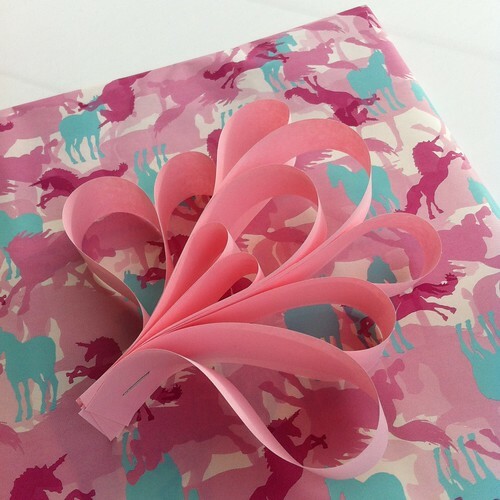 But paper string isn't just for gift wrapping. 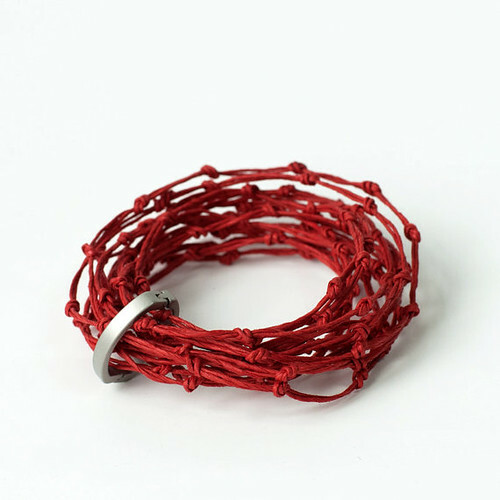 It can be used to make pretty things like flowers and unique jewelry too. Design your own or purchase bracelets, rings, necklaces, brooches, and earrings created by Linda and the girls at PaperPhine for the Etsy shop. 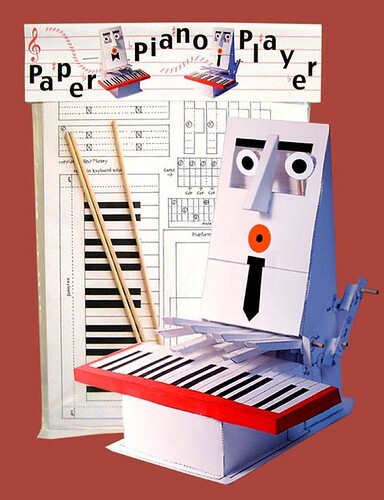 Optical Toys [edit: no longer available] in Vermont is a company devoted to pre- and proto-cinematic paper toys. Owner/operator Andy Voda has taken his fascination with old time, hand-held paper toys and turned it into a successful business. 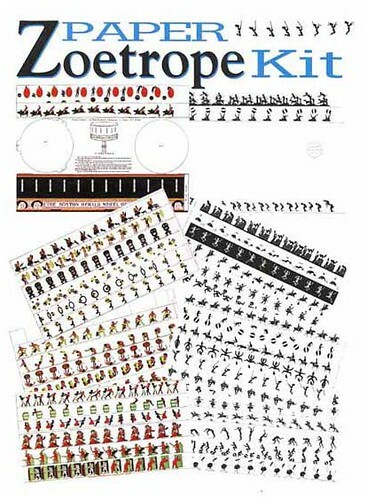 You'll find a wide array - both antique reproductions and brand new creations - that are perfect for those who are drawn to obscure toys like zoetropes, thaumatropes, puzzles, and flipbooks. Let the kids know that yes, there's an alternative to the Nintendo! Just a note to remind everyone that the suggested last date for international Christmas shipping is quickly approaching. After December 8th orders may not arrive in time, so there's no time like the present to shop for presents! Speaking of which, I'll be back in a moment with a beautiful giveaway. Beautiful list of what's out there for the picking! All interesting selections! I always like hearing what your sponsors are doing. They are lovely and I have definitely put them on my list of paper creators to keep an eye on! I think my favorite is Optical Toys. Probably because I love paper toys and I'm a kid at heart.